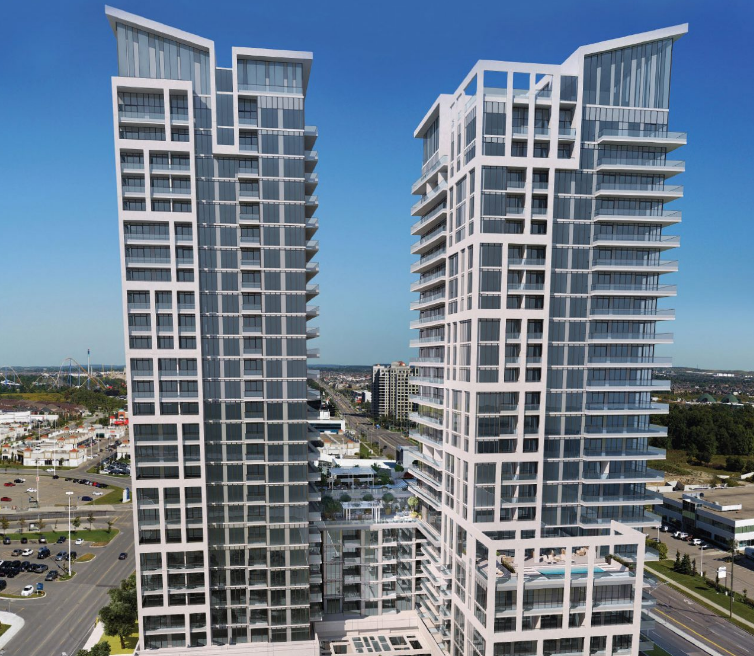 Charisma Condos 2 - Maziar Moini Broker Home Leader Realty Inc.
Charisma Condos is a new condominium development by Greenpark Homes currently in pre-construction located at 8946 Jane Street, Vaughan in the Vellore Village neighbourhood with a 55/100 walk score and a 53/100 transit score. Charisma Condos will feature interior design by Impact Design. Buying Charisma 2 has never been more enticing! Just steps away from the world-renowned Canada’s Wonderland and the ever so chic Vaughan Mills Shopping Centre, Charisma Condos 2 is surely one of the hottest projects in the Jane and Rutherford area. Charisma Condos 2 stands at a close proximity to the upcoming Vaughan Metropolitan Centre, a great deal of retail stores, reputable restaurants, marvelous parks and the beautiful Fossil Hill Pond. Highway 400 is just minutes away, making it easy for the Charisma Condos 2 residents to explore the other beauteous areas of the city. 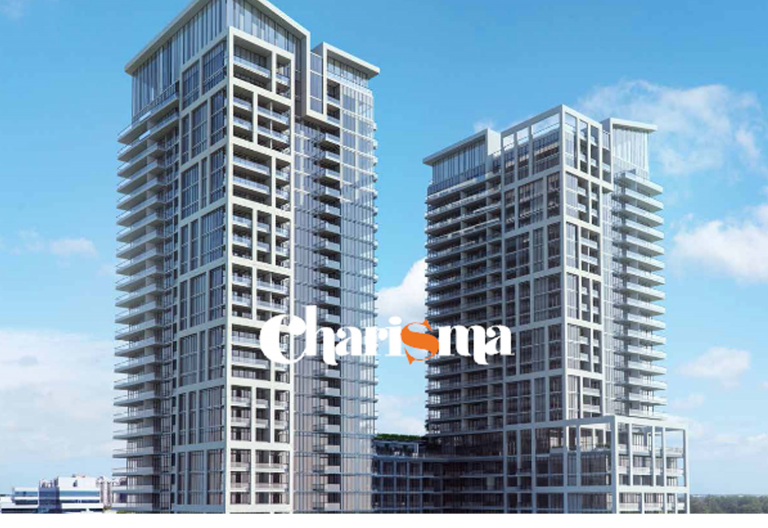 The blossoming Jane & Rutherford neighbourhood has become even more desirable, all thanks to Charisma Condos. Charisma Condos 2 residents will have no issues finding the nearest place to dine with friends and family! In addition to the wide selection of restaurants inside of Vaughan Mills Mall, there are an abundance of places to eat in the area. With the renowned Vaughan Mills Mall located just steps away from Charisma Condos 2, residents can effortlessly browse through the 50+ store locations – most of which are outlets! With impressive amenities, Charisma Condos sure does live up its name! Residents can expect to benefit from a spacious theatre room, convenient pet grooming room, WiFi lounge, billiards/games room and Bocce courts! A calming wellness centre, fresh swimming pool, rooftop skyview lounge and a beautiful terrace are also on the list of Charisma Condo’s mind-blowing amenities.